The best termite company is North Jersey Termite. We are treatment specialists in the field of termite and carpenter ant eradication. 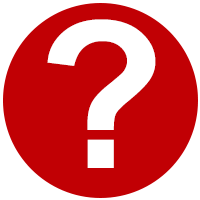 What makes a great termite exterminator? 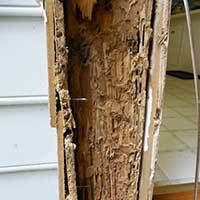 Termites in home can be a big problem for homeowners. How does this happen? It’s termite swarm season! 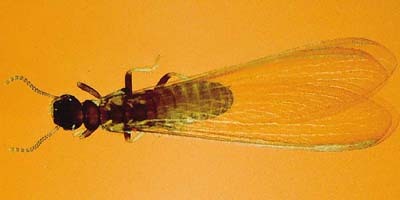 Termite swarm season in New Jersey generally runs from the middle of February into late June or early July. However, termites can swarm at just about any time of the year. Swarming termites may be more prevalent in years where we experience excessive late winter snow-fall or excessive spring rains. 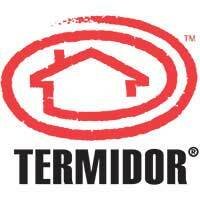 Termidor may be the right solution for your termite problem. Contact North Jersey Termite today for a free estimate! Write a review about North Jersey Termite on Google or Superpages! For your convenience, we accept credit cards.